FC Barcelona will play their fifth consecutive Copa del Rey final against Sevilla at the Wanda Metropolitano. It’s a match in which the team could win their fourth title in a row, making number 30 in the Club's history. 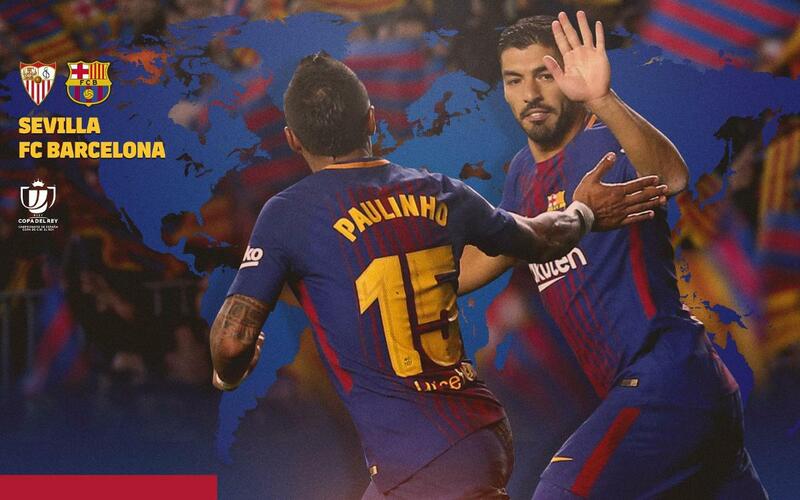 The match can be followed live by TVE, and you can also follow minute by minute coverage on the Club's website and through its different social networks. Below you can find a list of television channels that will show the game.